My Samsung Spinpoint F2 EG (HD103SI) 1TB Internal Hard Drive died and my Western Digital Caviar Green (WD10EARS) 1TB Internal Hard Drive S.M.A.R.T. status gave me a little warning, so I decided to replace these two old HDDs by two brand new WD Black 1TB (WD1003FZEX). 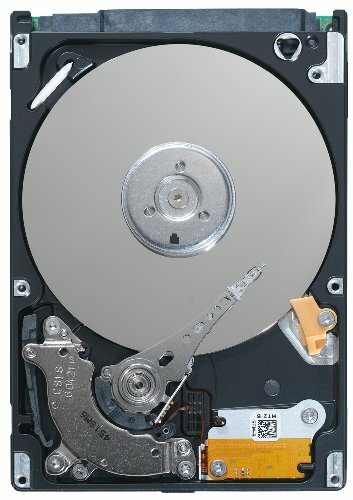 I well know that the WD1003FZEX are practically identical to the WD10EZEX (7200 RPM 1TB Blue), but I absolutely wanted the 5 years warranty for peace of mind. Let me introduce you Malefix, my brand new virtualization rig. I will mainly use this computer to create, design, edit, document, code, compile, test, debug, encode, decode and optimize some personal “digital creations”, mainly web sites, mobile applications, desktop applications, digital photos, 2D vector graphics, 3D models, 3D animations and digital videos. Essentially, as a virtualization rig, this build will allow me to run virtual servers, virtual desktop computers and virtual mobile devices. I will use my virtual servers to run server softwares which will mainly host my databases, web applications and web sites. I will use my virtual desktop computers and my virtual mobile devices to run various operating systems and lots of different web browsers. Then, I will be able to test my web sites, mobile applications and desktop applications on all these platforms without having several computers on my desk and constantly switching between them. Also, as previously alluded, I will use this build as a general purpose workstation to create and edit spreadsheets, documents, slide shows, network diagrams, flow charts, databases diagrams, software design diagrams and various 2D/3D artworks. I built Malefix on December 12th 2015. So far so good: it is quiet, the processor is very fast, the video card rocks and the temperatures always stay low, even on very heavy loads. I wanted the best overall performances possible (optimized for computer virtualization, of course). I wanted the lowest noise level possible (reasonably, of course). I wanted the lowest temperatures possible (reasonably, of course). I wanted the best performances per watt possible (reasonably, of course). I wanted a small form factor computer case (MicroATX). I wanted high quality parts (for reliability, durability and performances reasons). Alas, my budget is not unlimited and my desk space is very small, so I did my best to build a fast and reliable “budget” MicroATX virtualization rig. I always dreamed to own a Xeon based computer. As mentioned above, I would loved to buy two Xeon E5 processors (and, in fact, my brain and my heart would melt if I could buy a pair of Xeon E7), but even the cheapest single Xeon E5 build (which would required, at least, an X99 motherboard and DDR4 RAM sticks) was way too expensive for my budget. Waiting for Skylake Xeon E3 processors (E3-12xx V5) was not an option; I wanted my new computer for the Christmas 2015 holiday. Anyway, 32GB of DDR4 RAM was way too expensive for my budget. I also looked at the Broadwell Xeon E3 processors (E3-12xx V4) and Broadwell Xeon D processors (D-15xx) specifications, benchmarks and pricing, but I found nowhere (in Canada) to buy one of them at a reasonable price. So, I concluded that an Haswell Refresh Xeon (E3-12xx V3) would be more appropriate for me. Also, even if I’m not a gamer, I need more graphics processing power than an Intel integrated graphics processor (IGP) can deliver. (Running many virtual machines simultaneously on a single computer can, sometime, become very demanding for that computer, and the pressure is rarely only on the CPU. In fact, every part must perform well: CPU, RAM, GPU, VRAM, storage units, network...) So, I chose to buy a dedicated video card, and then, I was not willing to pay for an IGP. There are 4 “igpless” Haswell Refresh Xeon E3 processors and all of them are supported by the motherboard I chose. These 4 processors are the Xeon E3-1231 V3, the Xeon E3-1241 V3, the Xeon E3-1271 V3 and the Xeon E3-1281 V3. At buying time, I chose the Xeon E3-1231 V3 because the Xeon E3-1241 V3 was 100 Dollars more for nothing more than a tiny bonus of 100MHz. As far as I know, this CPU cooler is the best balance between price, efficiency and quietness. I considered buying a Noctua NH-U12S because I was a bit worry about RAM clearance, but after gathering more information, I concluded that “normal” RAM sticks would have enough space under the Cooler Master Hyper 212 EVO. I also considered simply using the Intel stock CPU cooler, but I was very worry about its noise level and its real efficiency at full load for long time periods. I wanted an H97 motherboard: in my opinion, H97 is the best chipset for non-overclocked LGA 1150 systems. 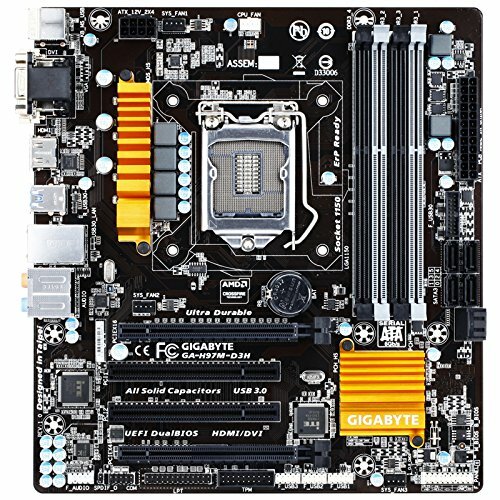 Gigabyte’s motherboards have always been very well rated. That particular motherboard was their cheapest H97 motherboard featuring everything I needed: an LGA 1150 socket, Intel VT-x support, 6 SATA III connectors, 4 DDR3 slots (supporting up to 32GB of RAM), Intel XMP support, a PCI Express 3.0 x16 slot at 16x and a Gigabit RJ-45 network interface. Additionally, that motherboard also features Intel VT-d support, an HDMI output, a VGA outputs, a second PCI Express slot (a PCI Express 2.0 x16 slot at 4x) and 6 USB ports on its back panel (4 USB 3.0 and 2 USB 2.0). I designed this build to be able to run regularly 8 virtual machines at the same time (and sometime even more), so I wanted as much memory as possible and I wanted it to be as fast as possible (reasonably, of course). I wanted DDR3 RAM (at buying time, DDR4 RAM was way too expensive). I wanted 1600MHz RAM (it’s the fastest memory clock speed that my Gigabyte H97M-D3H supports). Obviously, faster clock speed at similar price would have been fine too. 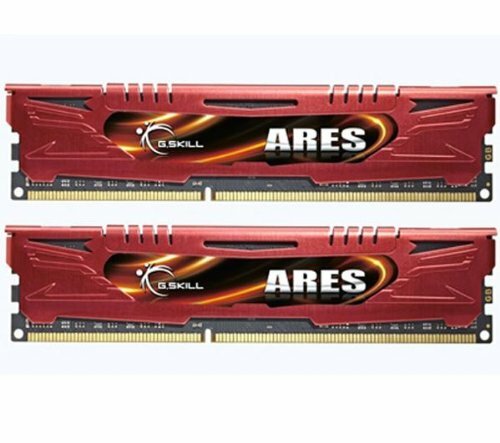 I wanted CL9/1600MHz capable RAM or even lower latency RAM modules. 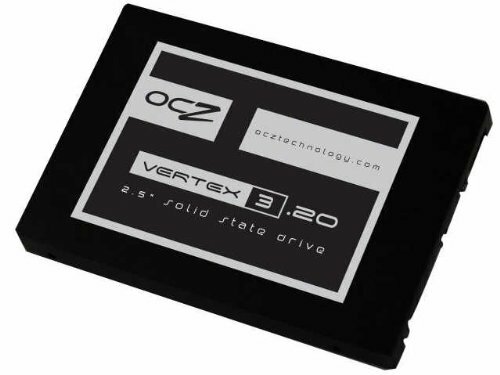 I wanted 32GB; it’s a virtualization rig after all. I wanted high quality RAM modules. Additionally, I wanted RAM modules that are small enough to fit under my Cooler Master Hyper 212 EVO CPU cooler. I simply bought the lowest priced memory kit matching these specifications. Even if a pair of GeForce GTX 980 Ti or a pair Radeon R9 390X would be welcome, I had a budget to respect, so I searched for a fast, well rated, reliable and affordable dedicated video card. I wanted at least 2GB of VRAM. 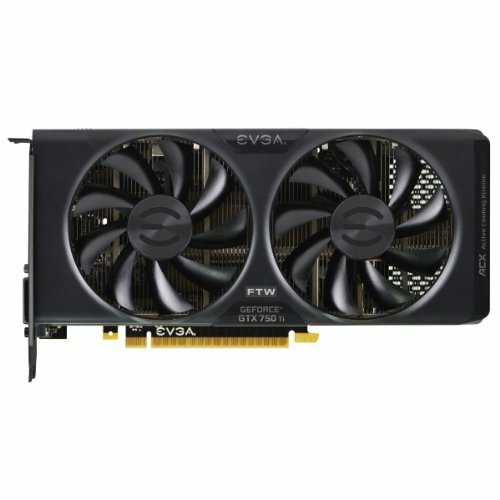 EVGA video cards are usually well rated. GeForce GTX 750 Ti are well known “bang for the bucks” video cards. I didn’t care about SLI (anyway, motherboard doesn’t support SLI). The “For The Win” Edition (FTW) is the fastest GeForce GTX 750 Ti built by EVGA. They are all still in very good conditions. I know, my 5400RPM HDDs are not very fast, but don’t worry for me, in a 4 drives RAID-0 array, they are now fast enough for my needs. I preferred to spend my money on other parts. I did my homeworks and I well know about pros and cons of RAID-0. (I know that it will only speed up sequential I/O, I know that if one drive fails, my entire array will fail and I know that the more hard drives I use, the more chance there is for one of them fails.) So, of course, I will backup my RAID-0 array regularly and, of course, I have a spare drive. It is still in very good condition. Its capacity is more than sufficient for an operating system. I will also backup this drive regularly. I wanted an high quality external HDD (Seagate or Western Digital). I wanted to be able to take full backups of my SSD and all my internal HDDs, so I needed, at least, 4TB of external storage. 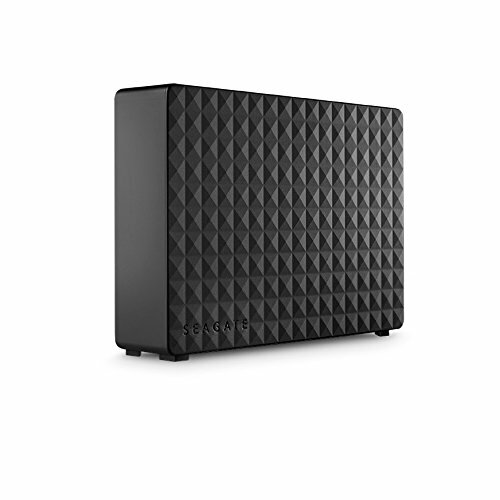 I simply bought the cheapest 4TB USB 3.0 external HDD made by Seagate or Western Digital. That case offers enough room for all my drives. It fits perfectly on my small desk. It’s completely black (except a blue light under its front panel). I got it for a good price. With the help of a power supply calculator, I calculated the maximum power load my system would needs (very worst case scenario): 388W (http://outervision.com/b/69u59y). Then, any good quality 450W (or more) power supply would be fine for this rig. 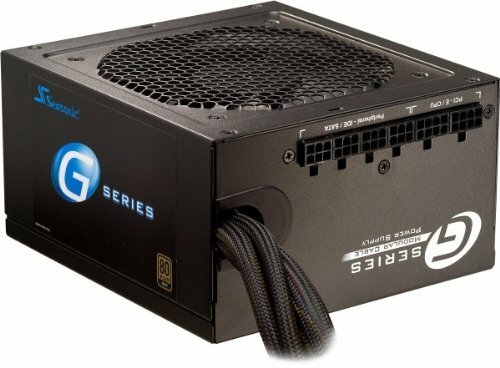 So, a 80+ Gold 650W power supply would be absolutely perfect. I wanted to reuse my two analog LCD monitors. The only input interface on these LCD monitors is VGA. The video card I chose offers one DVI-I output, one HDMI output and one DisplayPort output. The video card I chose comes with a passive DVI-I to VGA converter, it’s OK for my first monitor, but I needed something else for my second monitor. I simply bought the cheapest, but well rated, HDMI to VGA or DisplayPort to VGA active converter. I needed one SATA cable for each of my four old HDDs. I already bought one of these cables when I bought my SSD (few years ago) and it still works perfectly. I got them for a good price. I had a hard time with cable management. This case is not designed at all to facilitate any cable management. I ended up using foil tape (heat pipe tape) to stick some cables on the floor of the case under the motherboard. Thanks to SeaSonic, most of the power cables are flat and can be split into individual little cables; it helped me a lot. I know that there are still plenty visible cables in there, but none of them can touch a fan, touch a hot component or really block the airflow. I really did my best. 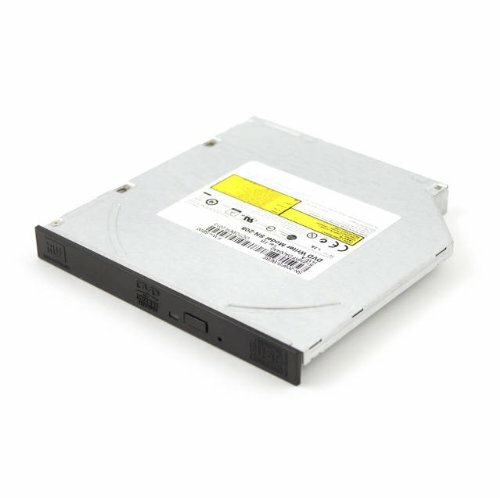 I also had a hard time with my DVD±RW drive. It didn’t came with any screw. And, because of the Murphy’s law, the tiny screws Antec provides with the ISK 600M were a bit too long for that particular DVD±RW drive, so the screws were locking the drawer. I ended up using foil tape to stick my DVD±RW drive on my case, and then, of course, I had a hard time to line up my DVD±RW drive’s faceplate with my case front panel. Now that I fully tested every single part of this build. I will give you my opinion and comments on each of them. That Intel Xeon E3-1231 V3 processor is furiously fast!!! 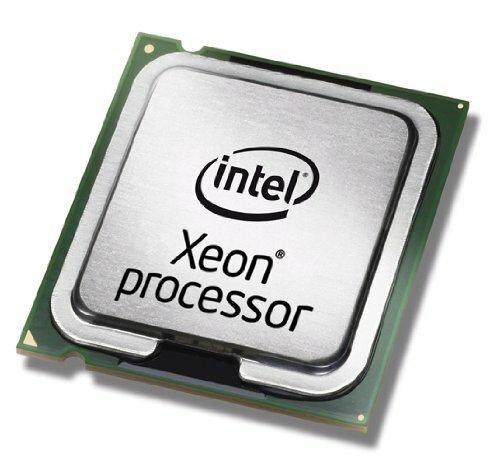 (But, what would we expect from a Xeon E3?) I added some benchmarks’ results at the end of this post. I ran Prime95 for a “small FFTs” test of 6 hours; my CPU temperature never rose higher than 62°C and the Cooler Master Hyper 212 EVO fan never spun faster than 1020RPM. That case (Antec ISK 600M) is very small for my big hands so I have had to assemble a lot of parts outside of it, but now that everything is in place, there’s enough room for every parts and the airflow is just fine. I also had some trouble with cable management. If you plan to buy that case, don’t worry about the built-in fans, the are very good. So far so good. I am very pleased with that board: 4 DDR3 slots, 32GB support, XMP support, LGA 1150, H97 chipset, 6 SATA III, effective fan control, 4 USB 3.0, HD sound. Lets see how many years it will last. Very good RAM sticks: 1600MHz (via XMP profil 1), CAS 9 (9-9-9-24), stay cool (even on heavy load). Lets see how many years they will last. Of course, this is not a 980 Ti, but this video card is just perfect for my needs. It came without any screw and I had a hard time attaching it to my case. I didn’t yet use it for years, but it worked perfectly everytime I used it. Little and cheap, but rich and clear sound. Just perfect for my needs. It works... What else to say? I installed Windows 7 Professional x64 SP1 on it (on my SSD). I created a Windows software RAID-0 array of 2TB using 500GB on each of my HDDs. I created a second RAID-0 array of 1TB using 500GB at the end of each of my 1TB HDDs. I read your description and it was very interesting. 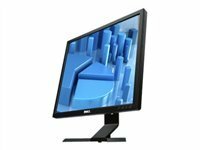 You explained yourself very well for your choice of parts, reasoning and reusing your solid state drive, hard drives, and monitors. I think you did an excellent job for your intended build and for aiming on what you needed for your budget. You made a great workstation, it looks good and I'm certain you are very pleased and excited to have this brand new PC onto to your lovely desk. Enjoy it and you have my one. The super-detailed description and good pics compel me to upvote. Goo description and that pc looks like it can do alot I think gtx 750ti to can do very good job I now there are other GPU out there but( that GPU could play all the games I play in ultra)a good job on making that pc and it looks cool and a pc with DVD/CD drive because I don't call them obsolete at all and none people I know do to that optical drive will do a good job wen you burn a disk CD are safer then DVD at holding your data safe in these new optical drive. DON'T COMMENT ME BACK AND TELL ME ABOUT HOW BAD OPTICAL DRIVES ARE OR CHAT WAR WILL COME!!!!! That Antec case looks amazing. Love a good CAD PC! It would double with great audio production as well. I have the same case and for the most part, I think it is great. It is a shame I had order custom dust filters and to make my own spaces for cable grommets with a hole saw. 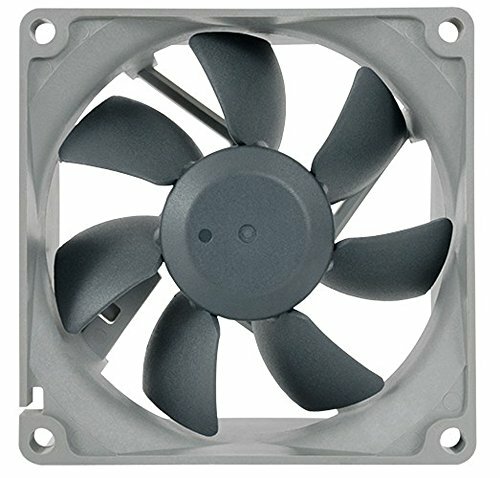 I just ordered some custom acrylic parts for a bolt-on window mod and a front mount for 2x120mm fans and I will post once I am finished. After using that build for nearly a year, I surely know that the bottleneck isn't the number of cores. With more cores and a slower clock, all I would get is as slower system. That Xeon E3-1231 V3 is just fine. In fact, the main bottleneck on that system is the access time on my hard drives. I installed Windows on the SSD, so the system boots fast and my applications are very snappy, but when it comes to mixed random read/write on my RAID 0 array, my hard drive's 17~19 ms access time really slow down the system.